Monty from Pompton Plains in Morris County New Jersey is NJ Pet Sitters Pet of the Month for February 2011. Monty is a joy! 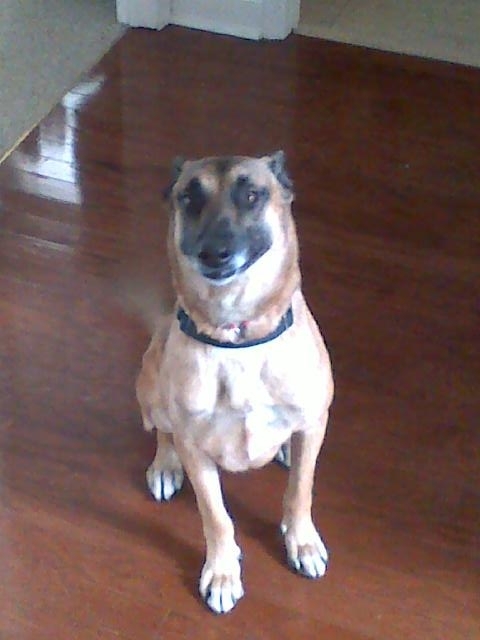 Seeing this well-built Belgian Malinois for daily dog walks really makes our day. He puts a smile on our faces when he runs out of his crate and does his trademark “spin”. We love being able to spend time with Monty boy – needless to say the Belgian Malinois is now one of our favorite breeds!